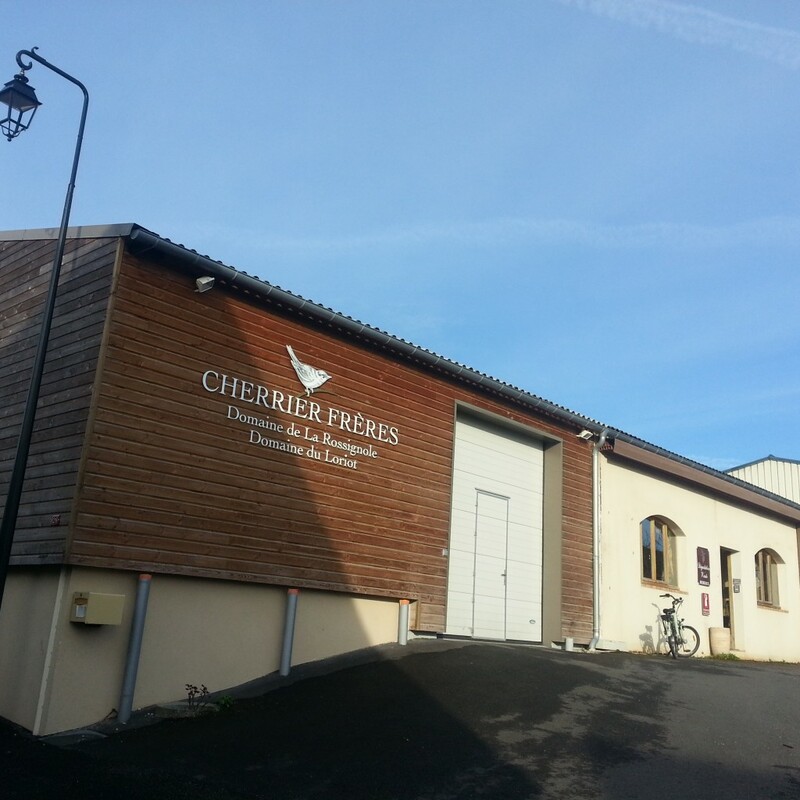 Cherrier Freres | Coeur Wine Co.
Based in Verigny, the Cherriers farm 14 hectares of vines spread out over five different villages around Sancerre. The diversity of vineyard sites allows them to blend Sauvignon Blanc from the three types of typical Sancerre terroir to create harmonious and balanced wines. Silex (flint) brings minerality and….well… flintiness. Terre Blanche, or Kimmeridgean marl (clay with limestone underneath) brings richness, and Caillottes (gravelly limestone) brings acidity.In addition to their holdings in Sancerre, they also produce an excellent Menetou-Salon blanc, as well as Sancerre Rouge and Rosé.Since 1994, François and Jean-Marie Cherrier have put in place a sustainable viticulture using ecological techniques such as planting cover crops in the vineyards, eliminating chemical fertilizers and vinification products, and gray-water reuse at the winery.Vinification is done using cold-stabilization and temperature controlled fermentations by soil type, which are left on the lees to age in stainless steel tanks before the final blending to create Cherrier’s classic and archetypal wines.